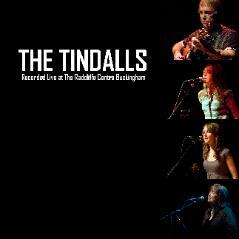 Centre" CD by "The Tindalls"
mixture of country, folk and rock music). of music would entertain our audience. book us based on hearing our 2005 CD "Family Album".